This remedy is prepared from chemical i.e. 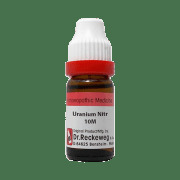 uranium nitrate. It is used for diabetes, high blood pressure and fatty liver (fat in the liver). 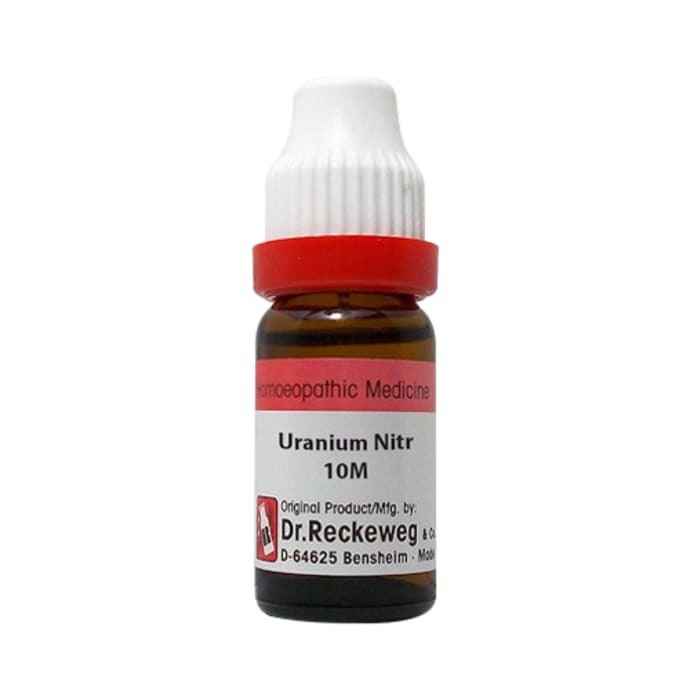 A licensed pharmacy from your nearest location will deliver Dr. Reckeweg Uranium Nitricum Dilution 10M CH. Once the pharmacy accepts your order, the details of the pharmacy will be shared with you. Acceptance of your order is based on the validity of your prescription and the availability of this medicine.